TED: How a Swim can Shift Mindsets? Lewis Pugh’s swim up Mt. 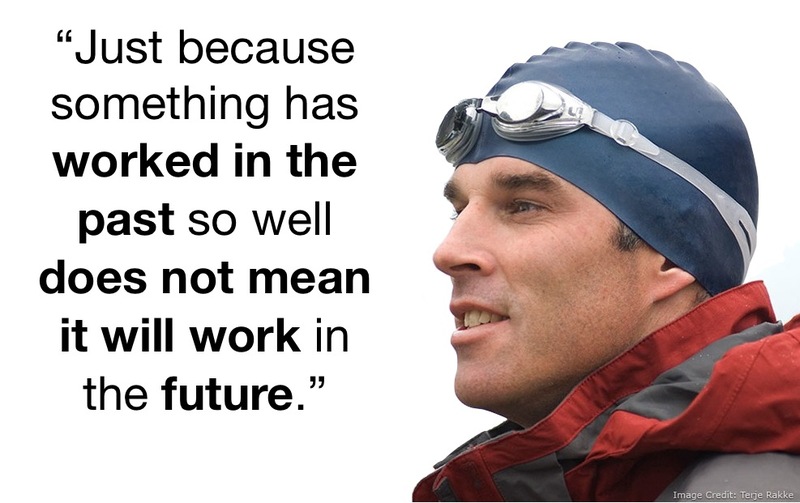 Everest gave him (and us) the insights to tackle the challenges of the climate change and environmental issues for a sustainable world. He learned two key things which we can too without making a similar swim in that cold, cold water.